This app is specially designed for kids as they explore the world of the classic English songs, phonics songs and lullabies. They can watch the videos and sing their favourite songs. All babies app include 48 videos with their respective songs. 24 in English and 24 in Spanish (2 of each for free). 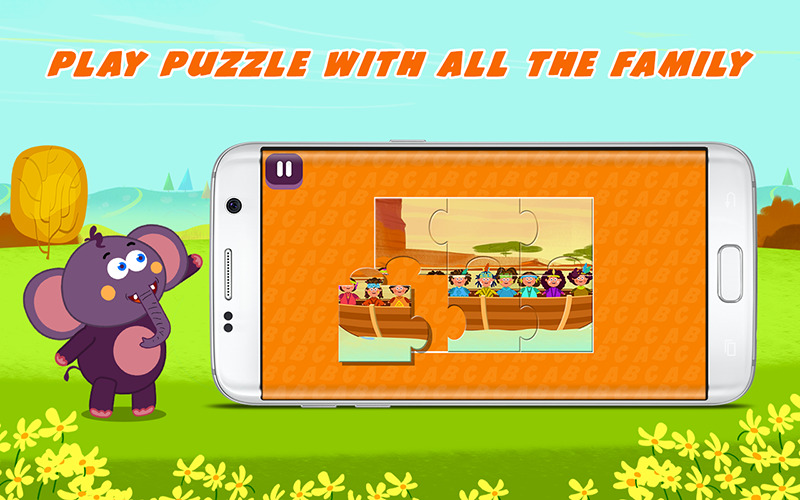 Whit them, you can keep your child entertained anywhere, anytime. 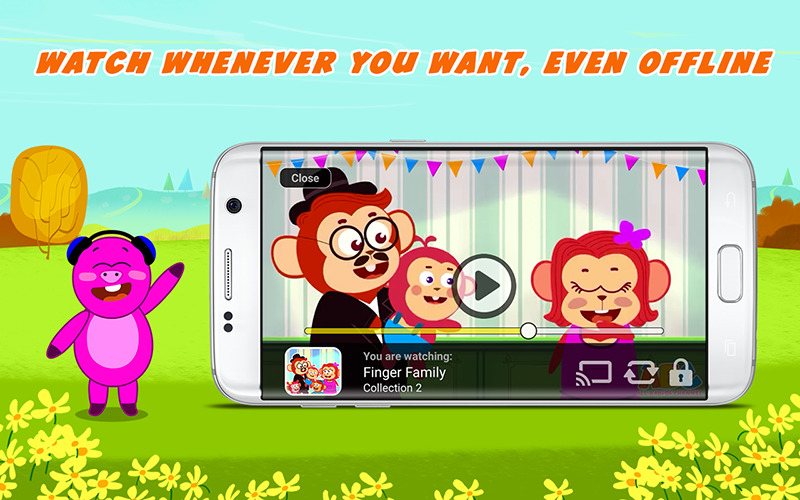 Download your favourite videos and watch whenever you want, even when offline! And not only to entertain them, they will learn earl language, build vocabulary and enhance memory. Perfect for long trips, waiting rooms and tantrum relief. Remember that you can cast it to your Chromecast.